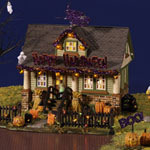 Halloween decorations got your hair standing on end? 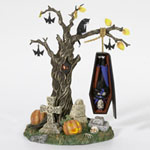 Velcome to a fang-tastic world of frightfully fun Halloween collectibles! 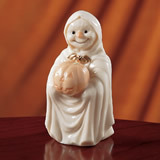 You'll be thrilled and chilled to see so many unique Halloween decorating ideas, from haunted Halloween villages to spine-tingling figurines! 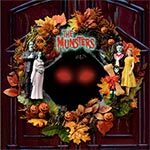 Meet the ghosts and goblins that wander the streets of the delightfully macabre Department 56® Halloween villages. Enter and shop now - if you dare! Bwahahahaha!